As the long months of the Great War wore on, society clung to its former codes, to habits belonging to prewar times. 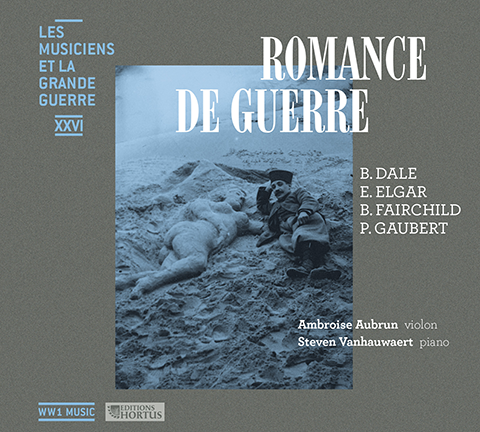 Many composers, whether far removed from the conflict like Elgar or wallowing in the mud of the trenches like Philippe Gaubert, were convinced that the sonata, which for over a century had been playing on the salons’ heartstrings, was not about to die. If the Elgar sonata is well-known, the works of Philippe Gaubert and all the more those of Blair Fairchild, unfairly forgotten, deserve a revival.